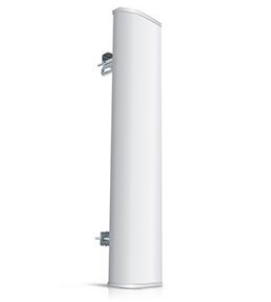 The Ubiquiti AM-9M13-120 antenna is a guarantee of solid and efficient work. 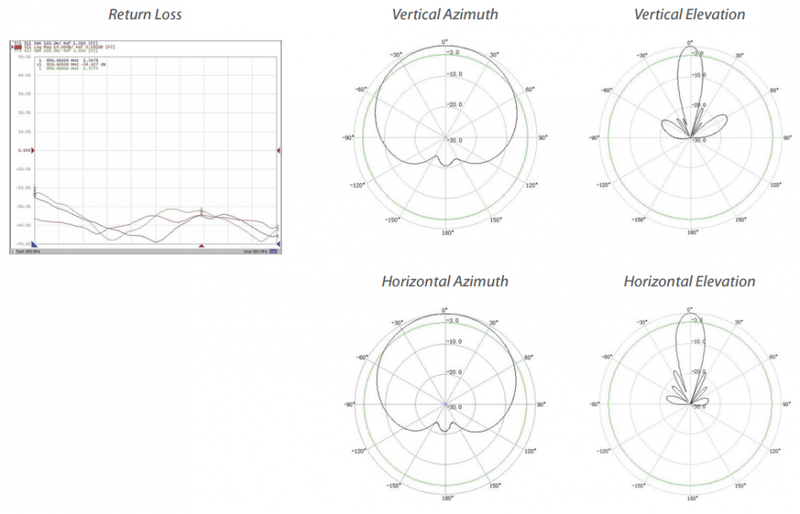 It works in the 900 MHz band with a maximum gain of 13.8 dBi. The standing wave ratio is 1.5:1. A durable construction means it can work efficiently even in unfavourable weather conditions. The use of well designed, innovative solutions facilitates the installation process and ease of use. Compact and simple design make the device blend in with its environment. 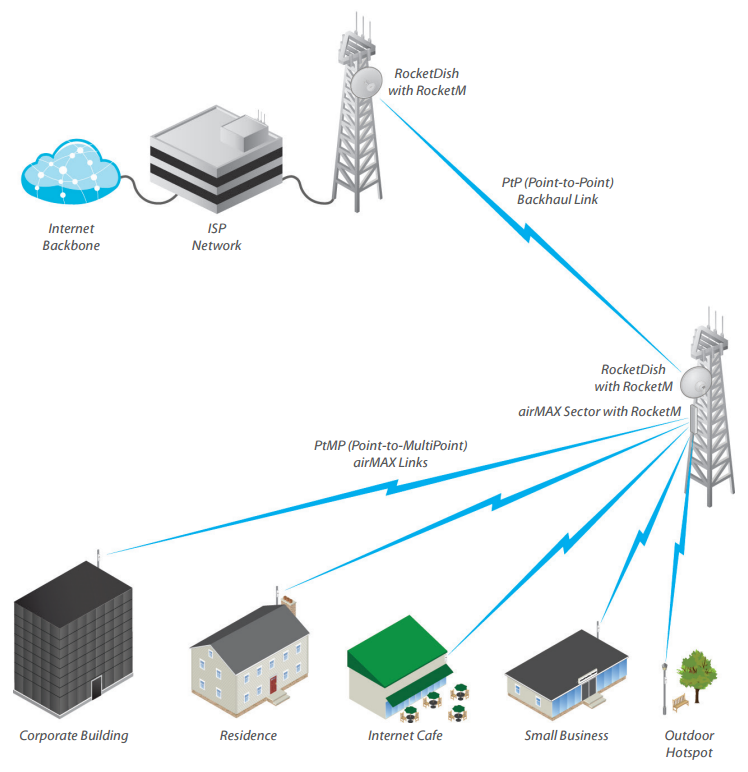 The antenna is compatible with Rocket M solutions (sold separately). 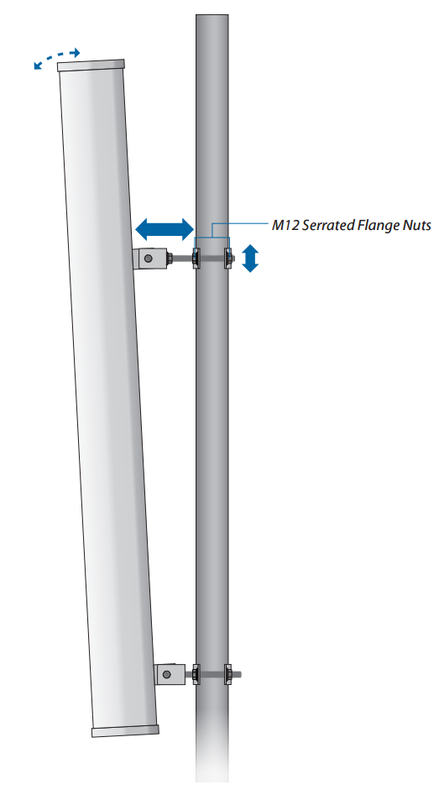 The AM-9M13-120 antenna is used to create Point-to-Point and Point-to-MultiPoint links.